Green Horned Kratom is a special kratom strain type which is famous worldwide. It is one of the rarest strains which have a unique shape. The word “horned” in green describes the shape of leaves which makes it different. The highly positive effects of horned leaves make it an excellent choice for a person looking for personality development. 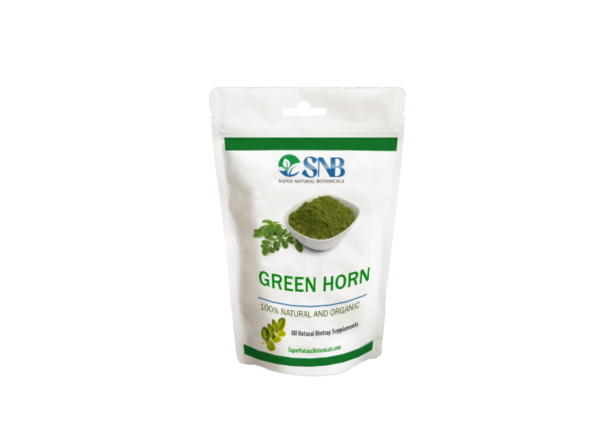 If you are looking for a strain which is beneficial for personal grooming and modification, green horn kratom is perfect for it. Originally from Borneo, the green horned leaf kratom is one of the most demanded after Maeng Da strain. 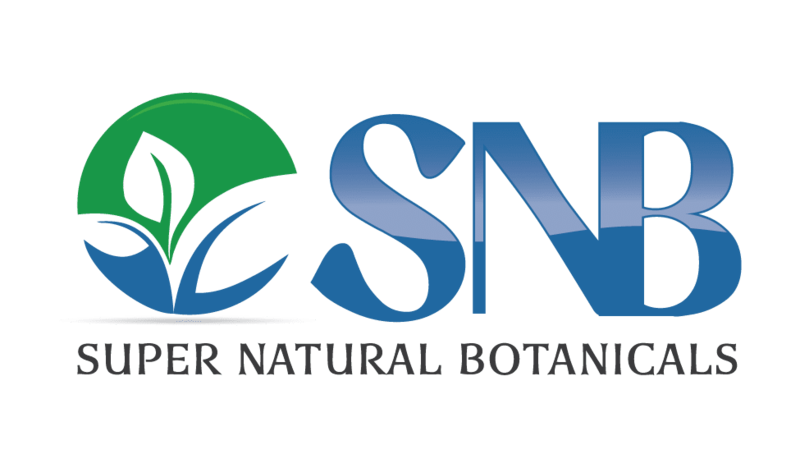 It is cultivated in Indonesia and many surrounding areas. The leaves of horn have a shimmery green colour which has a shine like the emerald. This strain has gained popularity in short time, which is increasing day by day. In a few years, green horn kratom will be among the top-selling strains. As described earlier, green horned leaf kratom is highly useful for inducing personal traits. It creates positivity and improves mood. It also enhances focus and concentration. A minor effect of green leaves is painkiller and pain management. However, it requires high quantity to react. Most of the users enlist horn leaves as the best for nootropic enhancement. It is a herbal alternative to chemically modified supplements. Sedation is also observed in some cases, but it requires a high dosage ( above 7g) to induce it. Green horn kratom can be helpful for treating sleep disorders i.e. insomnia.